The Winnipeg Police Service confirmed to CTV News that in the past special duty officers were hired to work at Liquor Marts. 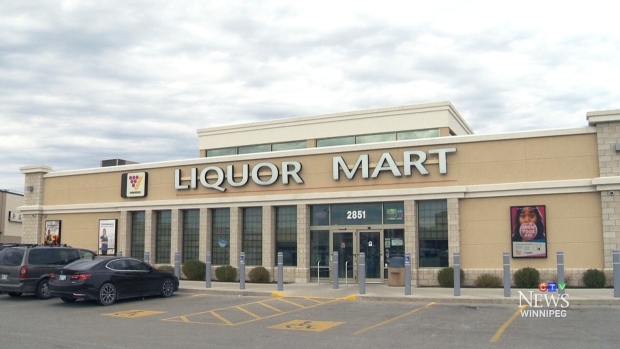 Police said they are currently working with Manitoba Liqour Marts to help curb thefts. This past fall, CTV reported that liquor stores were experiencing a spike in robberies, with a number of different people being charged in connection with thefts worth thousands of dollars. Police said special duty officers are either not on shift or regular duty, and the cost begins at around $110 a hour. The Winnipeg police said they aren’t providing any further comments on their theft prevention strategies at Liquor Marts.